The sad news continues. Outstanding Newport News High School graduate and President of the Student Body of the Class of June 1948, Elmo Stephenson, passed away in Williamsburg on Wednesday, January 21, 2009 at the age of 81. 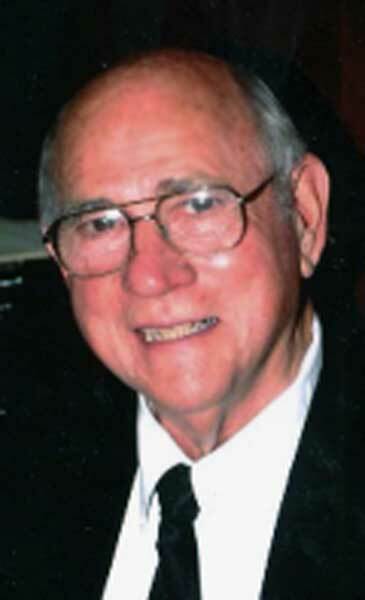 WILLIAMSBURG - Elmo Lister Stephenson, 81, of Williamsburg died Wednesday, Jan. 21, 2009. He was born on June 16, 1927, in Newport News, Va., to William Thomas and Gertrude Wheeler Stephenson. The youngest of five children, Mr. Stephenson was a graduate of Newport News High School, where he was an all-state basketball and football player and served as President of the student body. Mr. Stephenson proudly served in the Armed Forces of the United States, serving in the Navy during World War II and in the Marine Corps during the Korean War. He attended the University of Richmond on an athletic scholarship and graduated in 1952, with a degree in education. In 1995, he was honored by his alma mater, when he was inducted into the University of Richmond Athletic Hall of Fame. Upon graduation, Mr. Stephenson taught at Warwick and Newport News High Schools. He served at both schools in numerous coaching capacities including head basketball coach, head baseball coach, and assistant football coach. In 1954, he left education and coaching and went to work for the City of Newport News, where he served in various positions within the Juvenile Justice Department. He also served the City as a Justice of the Peace. Mr. Stephenson later returned to graduate school, obtaining his juris doctorate from the University of Richmond Law School. In 1966, he started a law practice in Newport News with Ted Morrison. He later served the City of Newport News, as a substitute General District Court Judge and Commissioner in Chancery of the Circuit Court. He was a former president and member of the Newport News Bar Association, a member of the Virginia Trial Lawyers Association, and a member of the American Trial Lawyers Association. At the time of his death, Mr. Stephenson was of counsel to the law firm of Cope & Olson, in Newport News. Mr. Stephenson served on the Board of Directors of the Peninsula Boys Club, was a past President of the Peninsula Sports Club, and a member of the Warwick Lions Club. He was preceded in death by his sisters, Elsie Bradburn and Audrey Kegley. 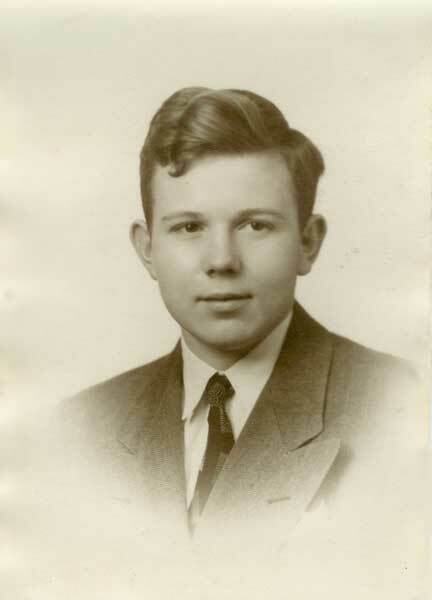 Mr. Stephenson is survived by his loving wife of 63 years, Barbara; his children, Sharon McCormick and her husband, Frank of Midlothian, Va., Elmo L. Stephenson Jr. and his wife, Pamela of Riner, Va., Bill Stephenson and his wife, Michelle of Gilbert, Ariz., Patricia Adams and her husband, Clark of Midlothian. He is also survived by nine grandchildren, Ryan, Blake, and Lindsay McCormick, Elmo L. Stephenson III (Chip); Shelby, Ashley, and Megan Stephenson, and Zachary and Lauren Adams; and two great-grandchildren. Other survivors include his brother, William T. Stephenson Jr.; sister, Anne Johnson and her husband, Robert; and several nieces and nephews. The family will receive friends from 6 to 7 p.m. Sunday, Jan. 25, 2009, at Nelsen Funeral Home, 3785 Strawberry Plains Road, Williamsburg, with the service to follow at 7 p.m.
Memorial donations may be made to the Jonel Foundation, a college scholarship fund for Native American children that was started in honor of and named for Elmo Stephenson, 13700 Thorngate Road, Midlothian, VA 23113, or to the Heritage Humane Society, 430 Waller Mill Road, Williamsburg, VA 23185. On-line condolences may be registered at www.nelsencares.com. View and post condolences on our online guestbook at dailypress.com/guestbooks. Published in the Daily Press from 1/23/2009 - 1/24/2009. Barbara, Elmo and I met in the Marines when he and I played basketball for Quantico. He was instrumental in getting me to go to the University of Richmond, and we remained friends from then on. He was a great friend and Edie and I will miss him. Our prayers are with you and the family. I am sorry for your loss as well. Elmo was a great and admirable person. He will be sorely missed. I am so sorry to hear of your loss. Mr. Stephenson was a very special man, I am fortunate to have known him. The Stephenson family will be in our thoughts and prayers. I was saddened to learn that Elmo passed away. I knew him quite a few years ago, but I'll always remember his quick mind and his helpful nature. Elmo was a wise and kind-hearted man with a friendly sense of humor. Dear Barbara: So sorry to hear of your loss. Tom and I enjoyed Elmo so much. Know you and your family are in my thoughts and prayers. My very deepest sympathy for the great loss of your beloved. I met Mr. Stephenson approximately three years ago when I entered his office with a general legal question. 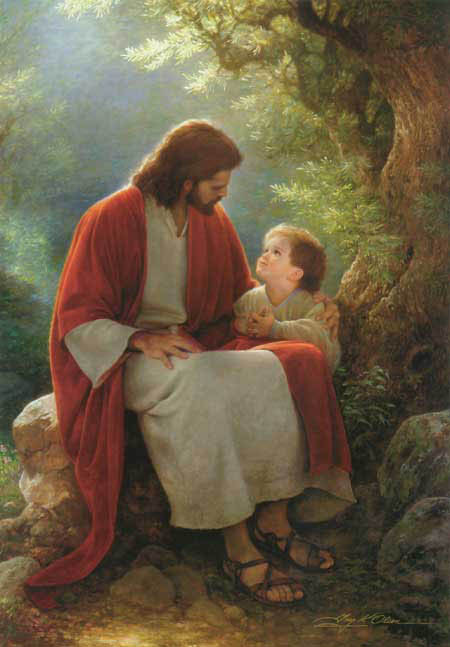 Since then I have spoken with him about many things and he was always an encouragement and blessing to me. He was one of the rare individuals that you feel you've known all your life. A person of true great character who I'm sure has left a positive influence on more people than he could imagine. What a wonderful legacy he has left to his children, and grandchildren. GOD bless and comfort you and your family during this very difficult time. You all are in my prayers. I was deeply saddened to learn of Elmo's death. I had the great pleasure of working one summer for Elmo and Ted before graduating from law school. That experience was incredibly rewarding. I learned more that summer about the practice of law than in 3 years of law school. During the 10 years that I practiced Elmo was always incredibly gracious and helpful. I will always remember him fondly as a mentor, colleague and friend. May God bring all of you peace and comfort during this difficult time. The Stephenson Family wants you to know that the Sunday Visitation and Service for Elmo has been postponed until a future date due to an illness in the family. Although I never had the pleasure of meeting your dad, you know I knew him. You and I talked about our fathers often. As I read more about him I realize how much like him you are. What a great man he was and what a very special friend you are. You Pam and your entire family are in our thoughts and prayers. Barbara, I was very saddened to read of the passing of Elmo. He was always a gentleman, and will be missed by many on the Peninsula. My heartfelt sympathy is extended to you and your family. We are so sorry to hear of your loss of Elmo. As former neighbors, and with a couple legal issues that he helped us with, we have found Elmo to be one of the most compassionate and understanding people as well as an encourager. You and your family have lost your earthly family member and will surely miss him. It'll take a while to recoup from this but hopefully then you can ponder on the good times with him. We lost our older son in Nov. and it can be quite a blow. The family of Elmo Stephenson regrets to inform you that the visitation and memorial service scheduled for Sunday, January 25th has been postponed due to an unforeseen circumstance. We deeply appreciate your support and understanding during this difficult time. At such time as we are able to reschedule, we will rerun Elmo's obituary with updated information on the service to be held in his honor. Many thanks. I feel privileged to have known Elmo during my time on this earth. Elmo was a remarkable, well rounded, successful person in the many career fields he undertook. What I most remember about Elmo was his friendly, easy going and caring personality. He truly had a knack of putting people at ease. He was able to ascertain other people's interests and direct them to something they would enjoy. An example of this was the first time I met him, he recommended that I see the Maritime Museum in Newport News. As someone who has sailed the Atlantic in a clipper ship this was truly a wonderful experience. Another time, I was a guest of Elmo and Barbara in their lovely home. The next day as we walked all over Williamsburg, Elmo was my wonderful informative guide and you could see that he loved history and people. In summary, Elmo was an interesting, caring person who truly loved life. I will sincerely miss seeing him when my travels take to Virginia later this year. Sue and I express our deepest sympathy on your loss. We were fortunate to be able to call Elmo a friend. I am deeply distressed and saddened to learn of Mr. Stephenson's passing. I worked for Mr. Stephenson from 1973 to 1984. He was a wonderful boss and was like a second father to me. I am fortunate to have known him and his family. The world will be a less brighter place without him and he will be sorely missed. My heartfelt sympathy goes out to Mrs. Stephenson, Bill and the rest of the family. My deepest condolences to the entire family. Elmo was a true gentleman by all accounts and a wonderful person. He served Hidenwood Associates as counsel and advisor for many years. He shared with us his vast wisdom and professionalism, always with a gracious and caring manner. All will miss him. So sorry to hear about the passing of your father. It sounds like he was a truly wonderful person. During this difficult time, you and your family will remain in our prayers. My sincere condolences to the family of Elmo. I was fortunate to know Elmo as "COACH" when he was coach at Newport News High School. May God bless you family members as a great loss has come upon you. Elmo was one great lawyer. I have watched him in court countless times. He was such a great off-the-cuff advocate. He served his clients well. And he had some great stories too. An Icon of Newport News. Always a friend. He always had time to give and the ability to focus on you. He shall be missed and not replaced. My family is so sorry to hear about Elmo. He was a good "lifetime" friend to my dad, Paul Burroughs. 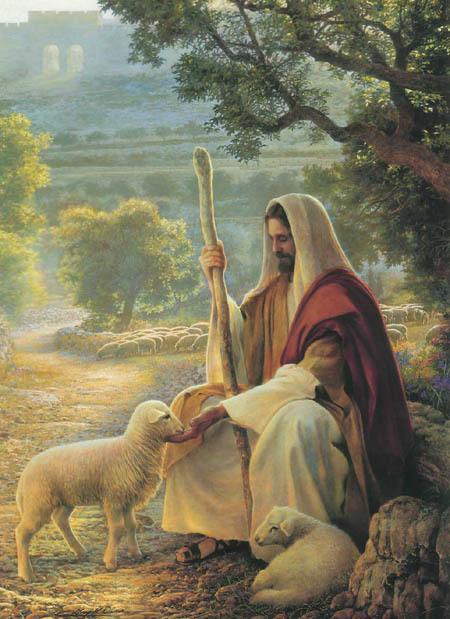 He has also helped my family in other situations and was always kind to us! We will pray for you as you walk this valley. Our sincerest sympathies are extended to Mr. Stephenson's family and their many friends. Welcome back on the air! Thank you so much, Fred, for providing that very important missing information.